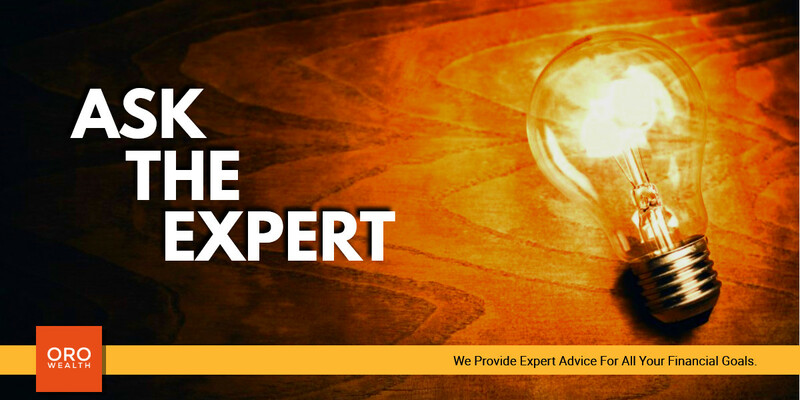 ORO launches its “Ask the Expert” series on every Friday, where you can ask your financial related questions to our experts. Our experts will try to provide the best possible solution to your questions. Please use the form below to ask your questions privately.